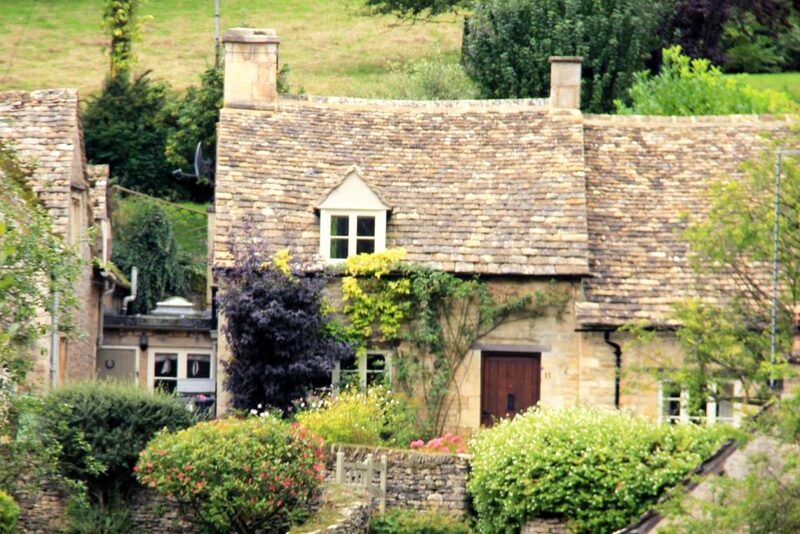 Home / Blog / Should you consider downsizing your London property? Should you consider downsizing your London property? Downsizing is the process of selling your existing property and purchasing a new, smaller, usually less expensive property. It can bring a very welcome financial boost and give you an opportunity to reduce your property bills and running costs. To lower your mortgage payments if you need extra money. Downsizing isnai??i? ?t an easy option, the practicalities of moving to a smaller home and shedding all the ai???stuffai??i?? youai??i? ?ve accumulated, plus severing the emotional ties to your home can be very hard, however, it is often the most obvious solution. 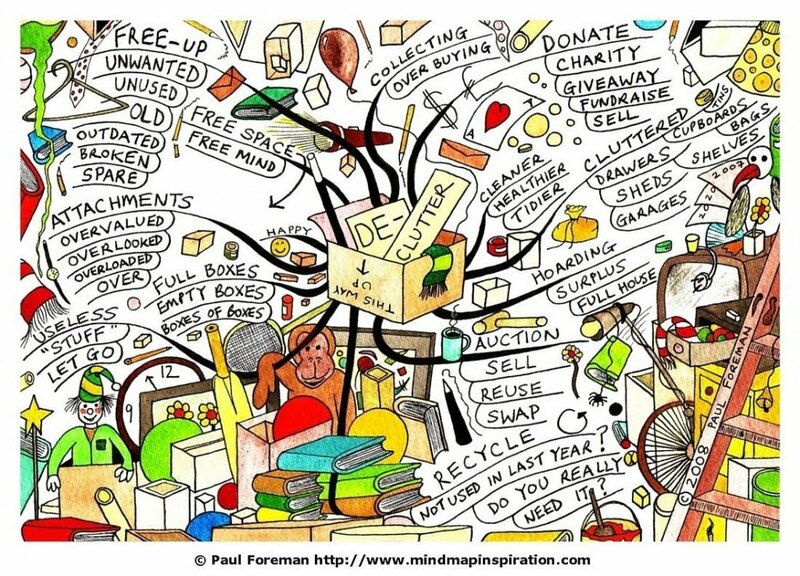 Downsizing may seem like the logical step and have significant benefits, but itai??i? ?s a huge financial and emotional decision to make and there is a lot to consider. When thinking about downsizing remember that there are also costs involved in selling your home and buying a new one. These include the estate agent fees, solicitors fees, stamp duty, removal costs and any storage you require. Estimating these costs helps you decide how much you can afford when looking for your new home and how much you need to sell your existing property for to make it worthwhile. Investigate how much to downsize by ai??i?? it may not be cost effective to compete with first-time buyers and you may not get as much house for your money. What about downsizing with a family? Often downsizing is triggered after children have left home, but sometimes the family will be coming too.Ai?? In these circumstances even more has to be considered.Ai?? Where will your children go to school and if they stay at their existing schools will the cost and length of the journey have an effect? Where is your work and will your journey times and costs increase? You shouldnai??i? ?t see downsizing with your family as a poor move, a smaller home can create a greater family spirit and tighter family bond in a cosy and comfortable home. Can you find a property in your price range that has everything that essential for your lifestyle? If you have hobbies or interests that need a garden or a spare room can you downsize to a suitable property? Will there be room for entertaining (if thatai??i? ?s what gives you pleasure)?Ai?? Will there be room for the family or guests if you envisage having them to stay, or is there a reasonably priced local hotel visitors could stay in? You may not find the perfect property immediately, so rented accommodation may be an option while you are looking for your next home.Ai?? 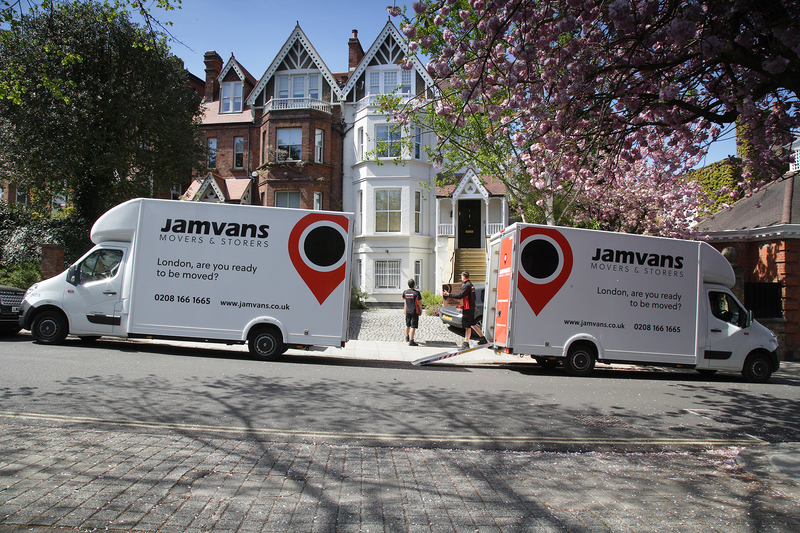 If you need to store your belongings while you are in between properties JamVans offer flexible storage solutions that are invoiced weekly so you never pay for longer than you need. Consider the other practicalities of your new property for now and the future ai??i?? stairs, accessibility, is the garden manageable? Is the location suitable if, in the future, you can no longer drive? If itai??i? ?s just you (and your partner) moving house you have the opportunity to be a little more adventurous where you move to – perhaps itai??i? ?s time to realise a dream of living in the country, or by the sea, but bear in mind the practicalities of the area for the future, especially as you get older. You may also be downsizing in order to move to a cheaper region, perhaps a different part of London, or out of London.Ai?? Use the internet and your estate agent to find out everything you can about the area to make sure it meets your requirements and your expectations.. Does it improve your financial situation? Will you be happy with the move? If the answer to both these questions is ai???yesai??i?? then you know that you are ready to sell up and put in an offer on your new property.Ai?? 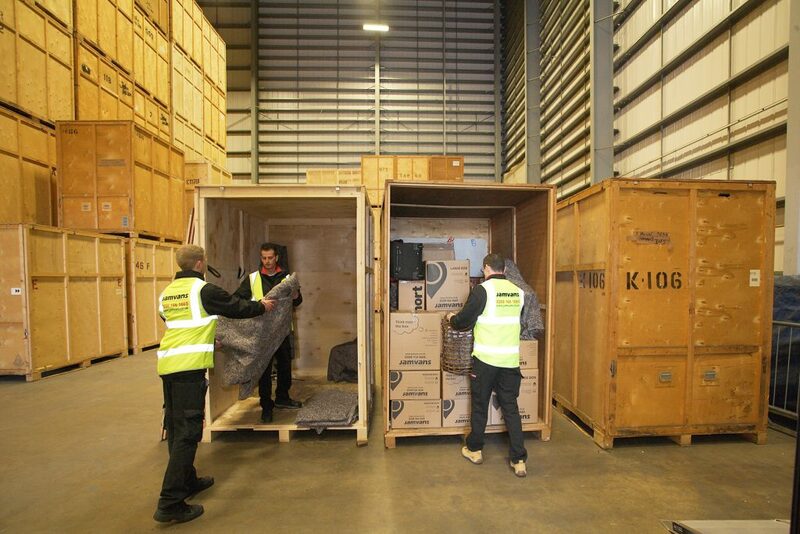 And when you get to that stage, be sure to contact JamVans to handle your removal with care and efficiency! If you have any questions about our storage service, why not search our FAQ's?